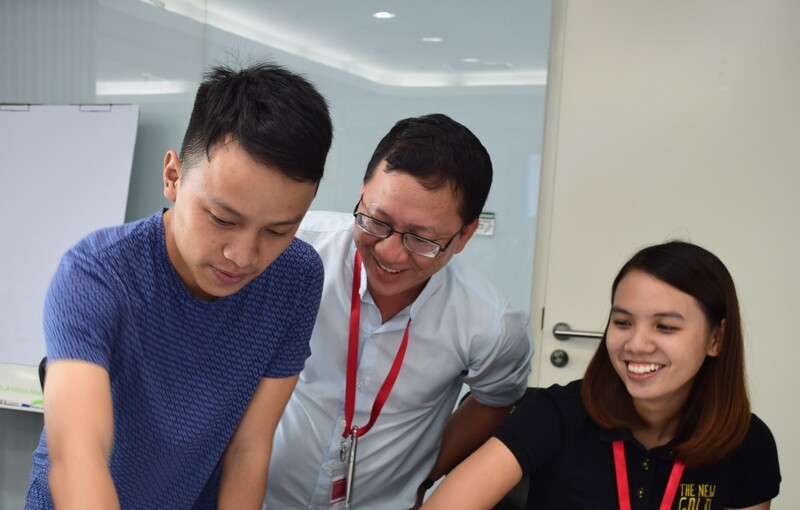 Diversity and Inclusion (D&I) has been one of the core strategies that Philip Morris International and its affiliates focus on, which foster an inclusive environment to attract and retain a diverse workforce unleashing innovation and growth. 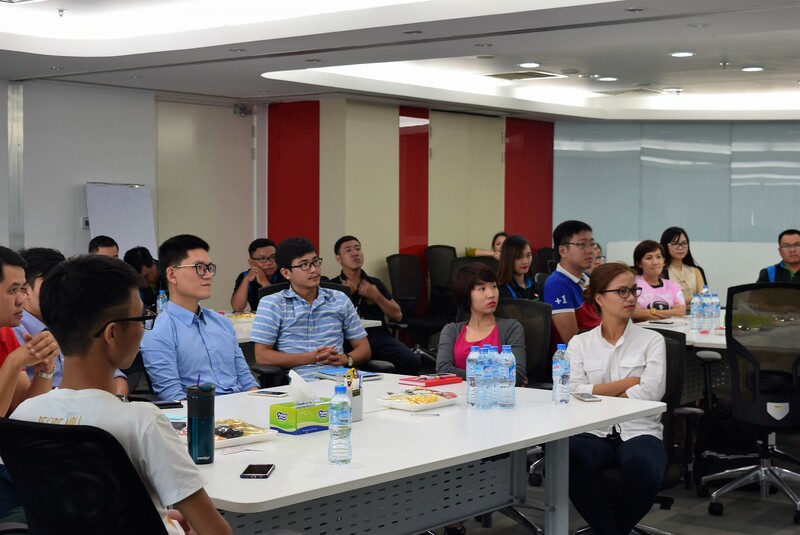 At Vinataba - Philip Morris, we bring D&I to every part of employee's journey, starting with Connecting You - the welcoming event to engage new hires, to encourage, support and motivate them during their first stage at the company. Every 6 months, new hires from all departments and at all positions will gather at our Head Office for one day to join Connecting You. It is the chance for 40 new employees to take a look at the bigger pictures of the company, starting from the development journey, and our place in the market then look closer at the operation of each function. Some employees have joined the company for nearly 6 months and have gotten familiar with the job, but they still have lots of wonders about other departments. This is the chance for questions to be asked and barriers to be taken down. As a part of D&I strategy, new employees should feel welcomed, engaged and motivated. 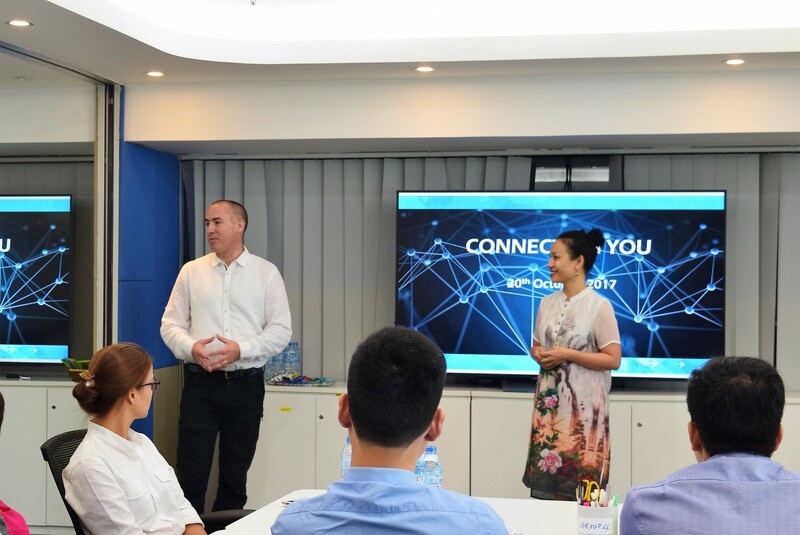 Our Branch Director, Mr. Brett Taylor, started the day by sharing about his VPM journey and then everyone had a small celebration for Vietnamese Women's Day. The event begins with cheerful atmosphere among the audience, everybody felt excited to begin the sessions. Diversity was all around the room. 40 new hires from different functions, different backgrounds and different job level sat together and it just a small piece of demographic picture of Vinataba - Philip Morris. But we all know that even though diversity makes us stand out, inclusion makes us strongly united. People from the same function did not group with each other, they actively join with unfamiliar faces to build network, to get to know more about each other. But not until the sessions started did we feel their enthusiasm to learn and to share. People proactively spoke up to share what they know about the subject matters. They did not hesitate to raise questions while their fellow attendees were willing to provide the answer. Thanks to such spirit, the guest speakers became the connectors who facilitated the discussion and gathered ideas rather than just delivering the presentation. It was a long day, but we were happy to see tireless face of employees from the first to the last session. 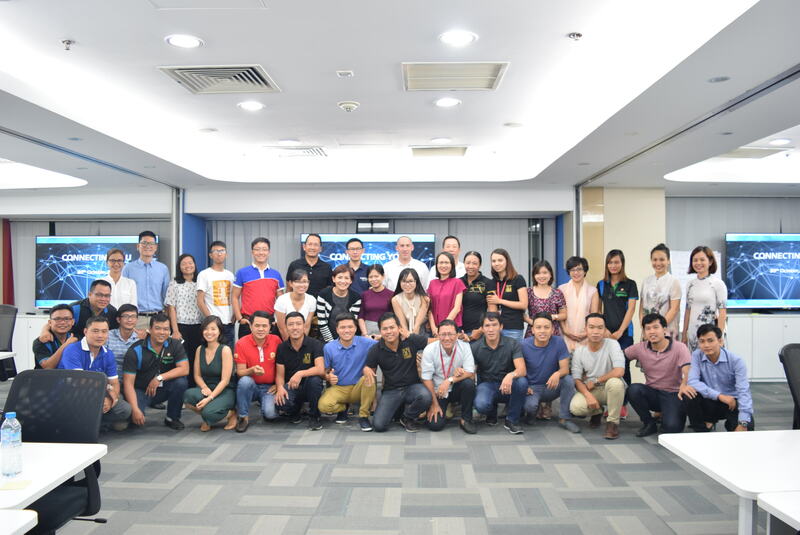 Many positive feedbacks came to us after the event, but we will keep improving the content in the future, as Henry Ford once said: "Coming together is a beginning, keeping together is progress, and working together is success".